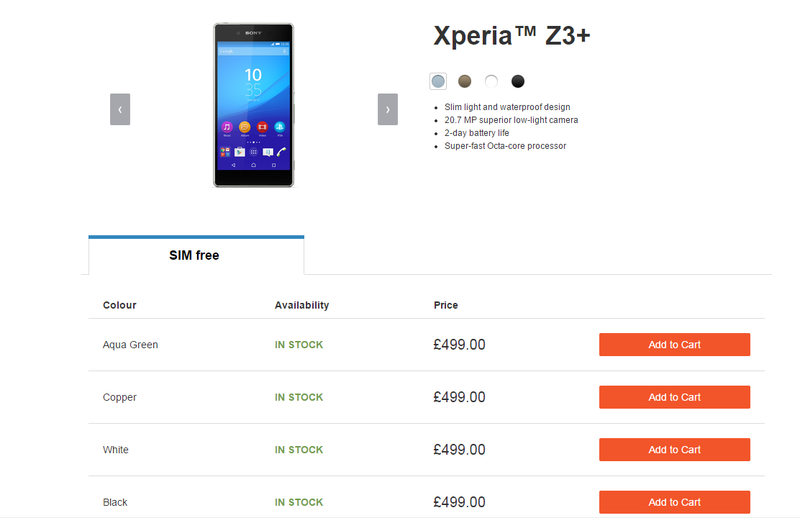 Sony Xperia Z3+ is now available for purchase in UK. Sony recently launched Xperia Z3+ in India. The Xperia Z3+ is available in online through Sony Mobile Store and now through Carphone Warehouse. 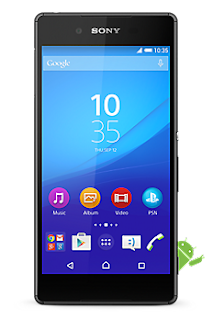 Available in Amazon UK, as there is a page dedicated for purchasing Xperia Z3+. The device is available in Aqua Green, Copper, White and Black. 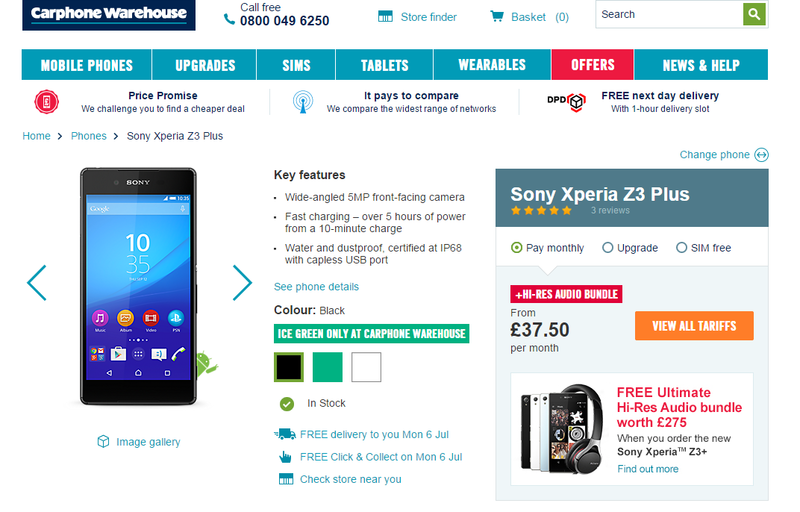 In Sony Mobile Store online Xperia Z3+ is priced at £499. As of in Carphone Warehouse it is available for Monthly for £37.50 with a offer- free Ultimate Hi-Res Audio Bundle, Upgrade and SIM free for £549.99. Xperia Z3+ is available in three colors Black, Aqua Green and White. 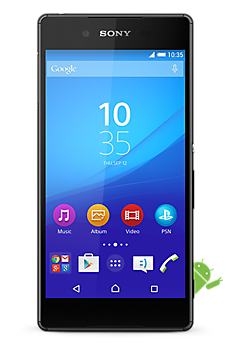 Sony Xperia Z3+ Full Phone Specifications coming soon.